We'd already spotted this in a Photos teardown last month. Basically, you can select certain people's photos to be displayed on the Home Hub via Photos' face recognition. Whenever you take a new picture and it uploads to Photos, it'll pop up on Home Hub as long as one of the selected faces is included. You'll also be able to share albums based on these photos. 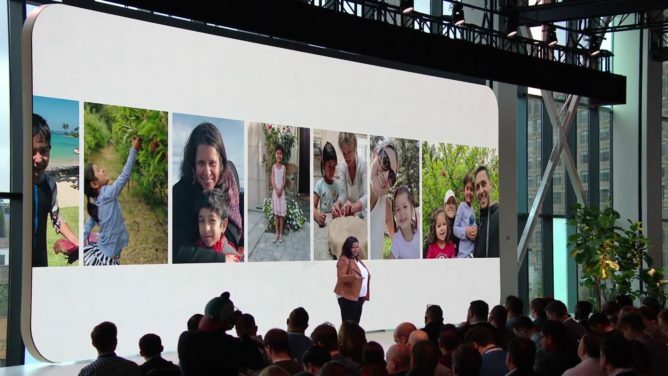 Google will be using machine learning to filter out undesirable (read: blurry, underexposed, random, duplicate) photos so that you don't get crappy photos showing up. So if you were thinking about picking up a Home Hub, here's one more reason to. 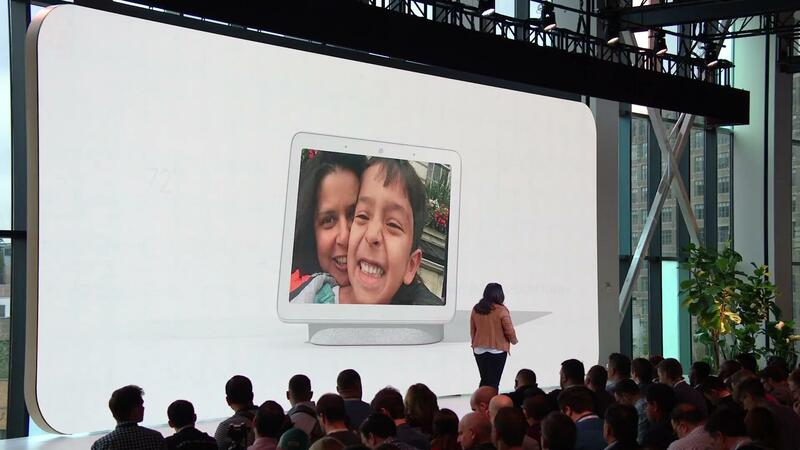 Google's Ian Lake has confirmed that Live Albums will work with anything using the Google Photos API, which primarily includes smart displays. Photos will definitely be updated for Live Albums by the time Home Hubs start shipping, but we don't know if we'll see support arrive before then.